Adam Chau brings craft and technology together by using handmade tools in conjunction with digital technology. 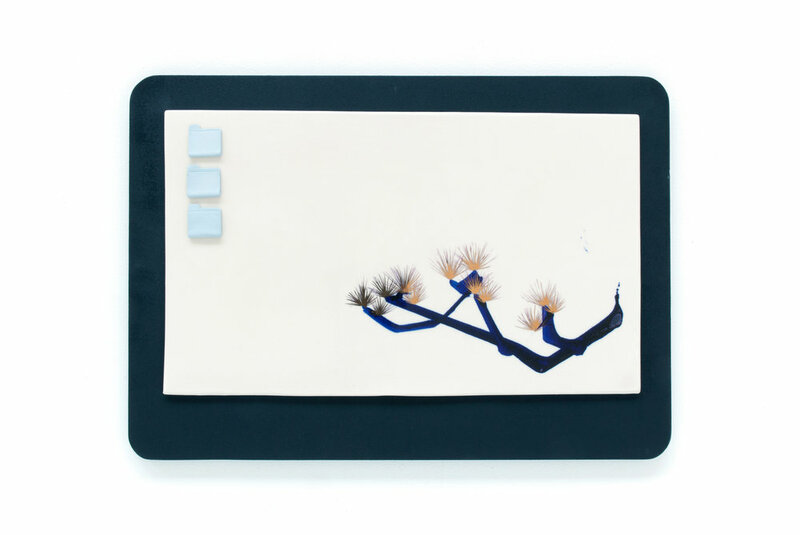 Porcelain tiles in the shape of electronic products (smartphones, tablets, and monitors) are used to examine how we engage with technology and how it reminds us of the need to connect with each other. In his TXT series, blue and white tiles carry text messages of intimate conversations - in the Tablet series, computer-generated selfies are created using handmade brushes on a CNC machine. Join us in the gallery following Adam's lecture for a closing reception.